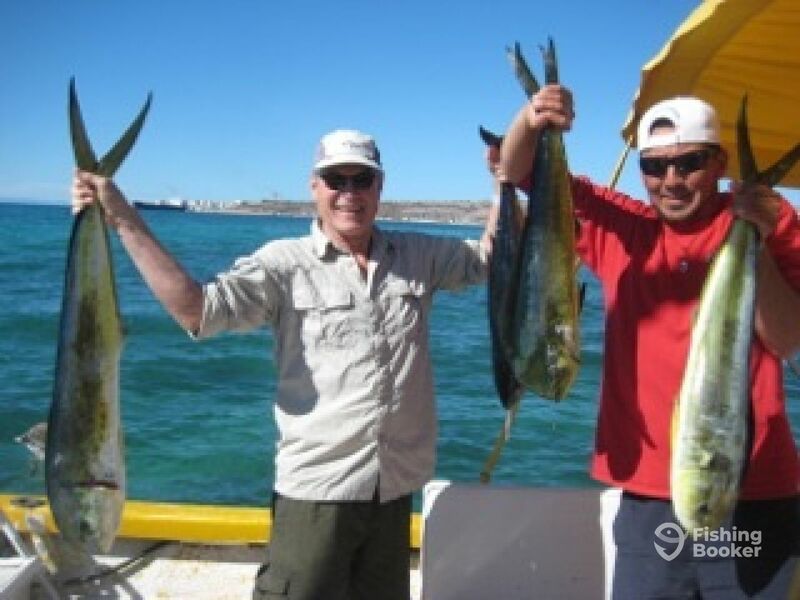 Well I have never experienced a year like this after twenty years fishing La Paz February is proving to be an excellent month for fishing with Dorado catch wide open from 15-45lbs and yellow tail too! The weather is glorious with high 80’s most days and flat calm seas. 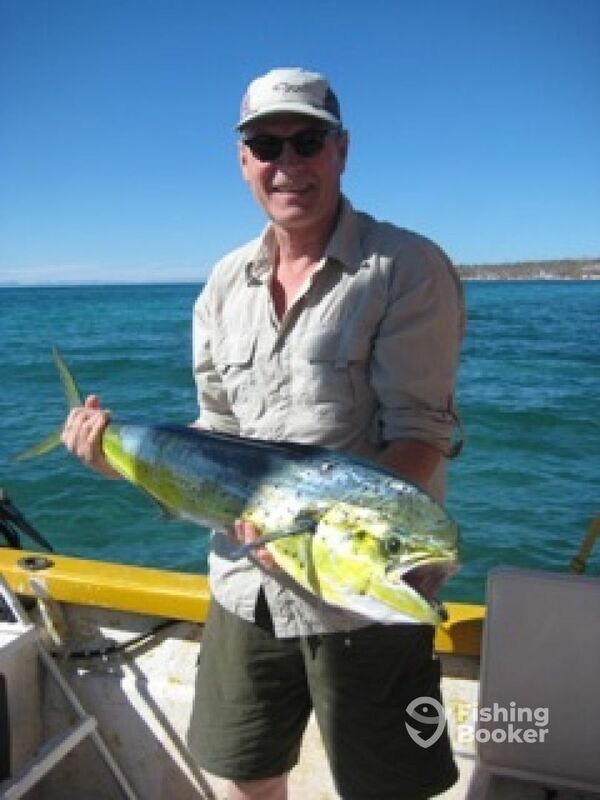 Come fish La Paz and have a blast in beautiful sunshine too! Incredible Dorado fishing right now in La Paz. Every boat catching limits and so much fun in the sun!